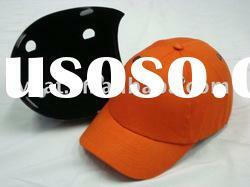 1) CE EN 812 maked, wihitin CE EN 812 and warning label . 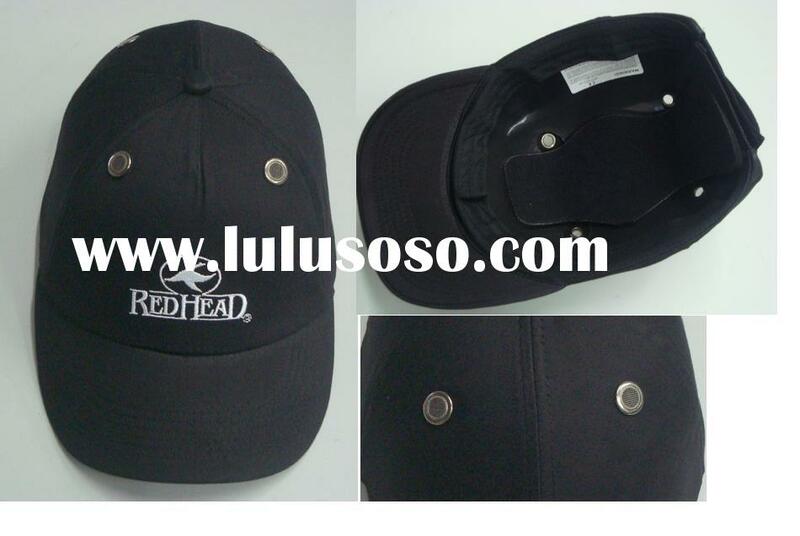 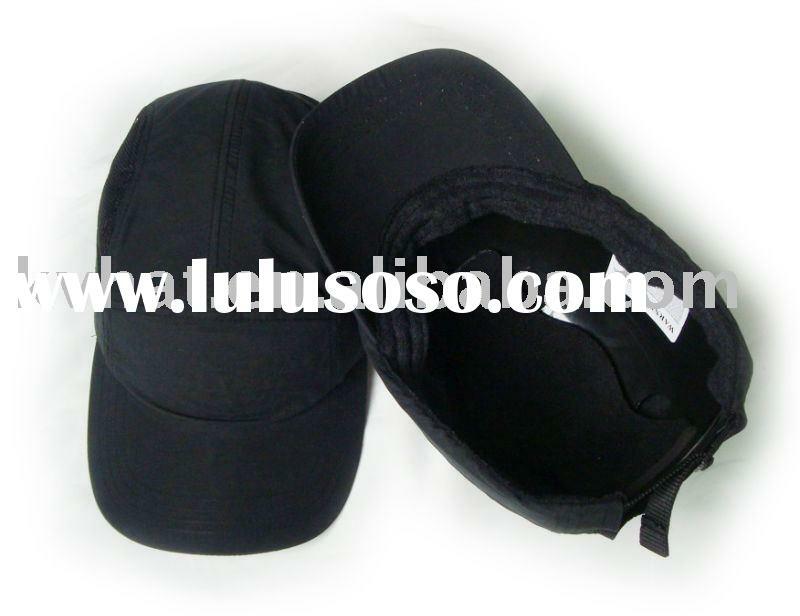 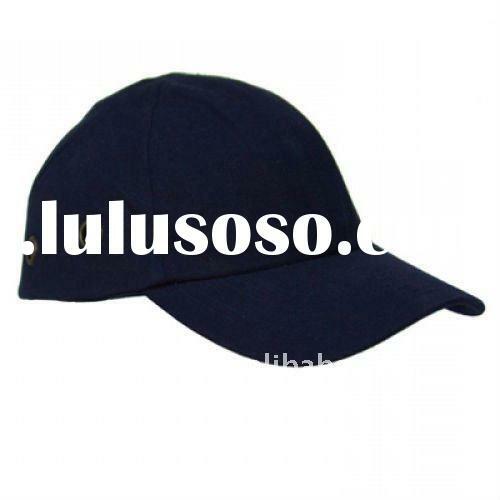 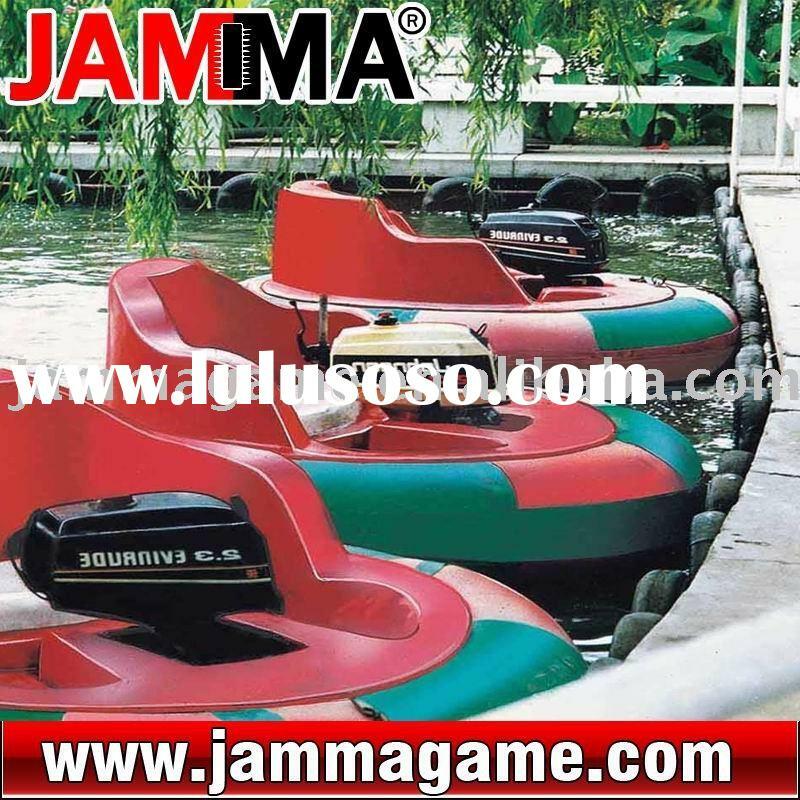 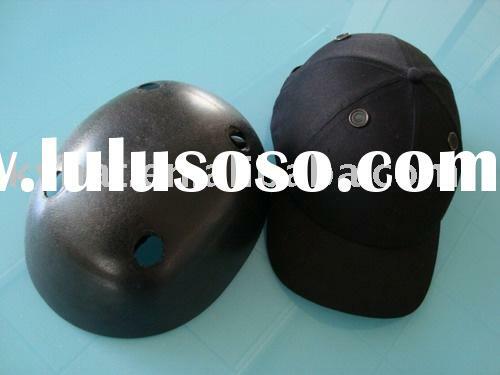 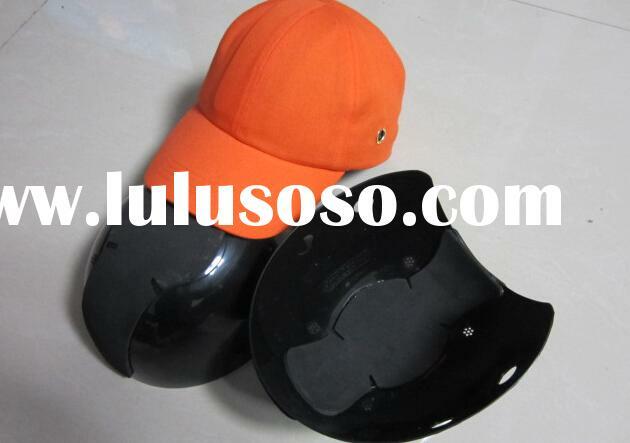 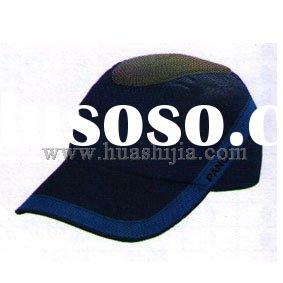 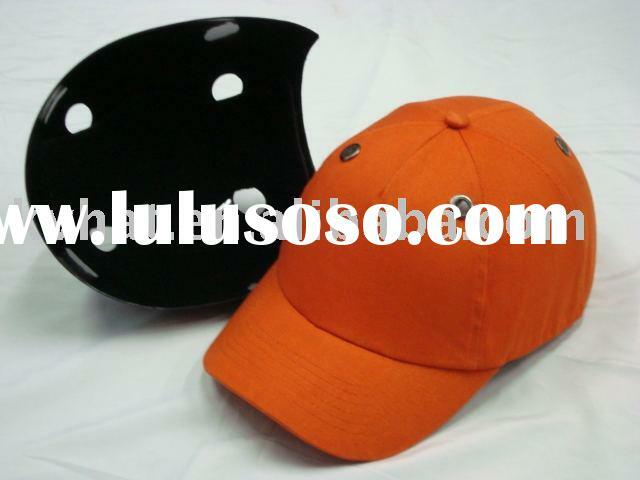 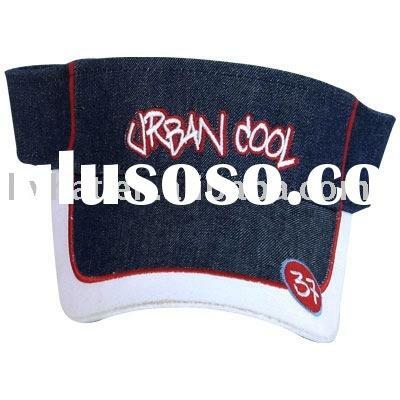 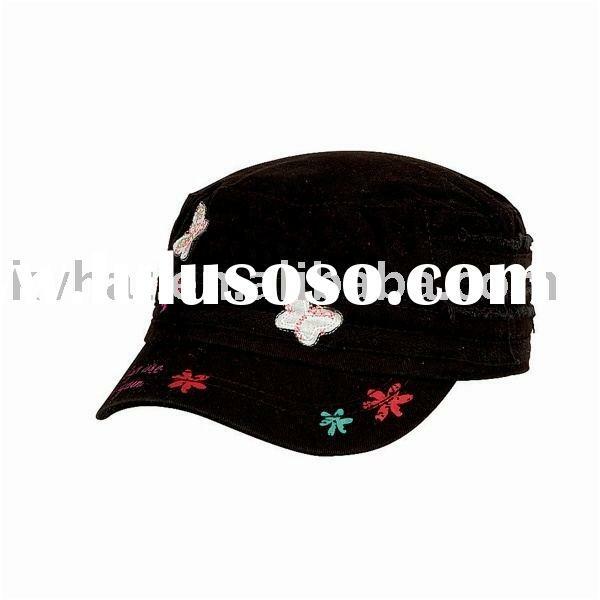 3)bump cap with helmet, plastic shell,ABS material shell . 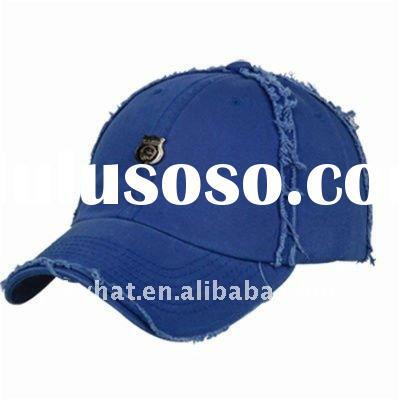 Guangzhou Kaavie Caps Co., Ltd.